Years have passed since the Norlanders, the Dead Ones, asserted their authority over the Shadari people. Eofar, son of the Norland emperor, ventures into the desert to trade with the Nomas king, Jachad. The Shadari divining elixir promises visions of the future but there is no guarantee that it will work for Eofar. With his siblings at odds and his wife gone, he can only hope this will bring him answers. Meiran, better known as the Mongrel, has a reputation for being someone that made a pact with demons, was torn by two gods and has never lost a battle. She is feared wherever she goes. Her illness is held at bay by special medicines and a cure is a distance promise. For now the Shadari need her and Meiran is being very vague about the price for her assistance. Will the Shadari accept her terms without knowing what it may cost them in the end? 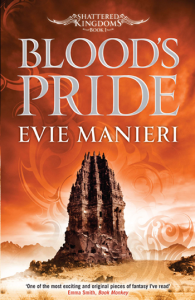 Bloodâ€™s Pride is the first in the Shattered Kingdoms series and opens with breathtaking promise. Several point of view characters drive the narrative and the struggles between the Norlanders and the Shadari are illustrated from both sides. 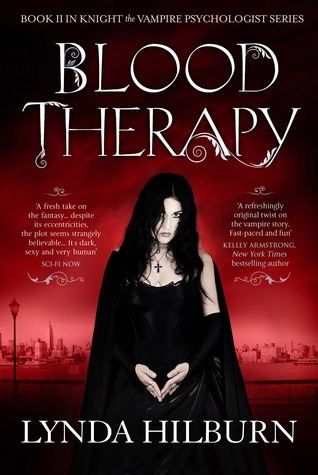 The book has excellent pace and over the course of the story the plot grows in complexity and the characters reveal substantial depth. Manieri truly paints pictures with words. Her ability to insert beautiful descriptions into an action packed scene is certainly the mark of a talented writer and the series only looks set to become more exciting as the story progresses from this strong beginning. 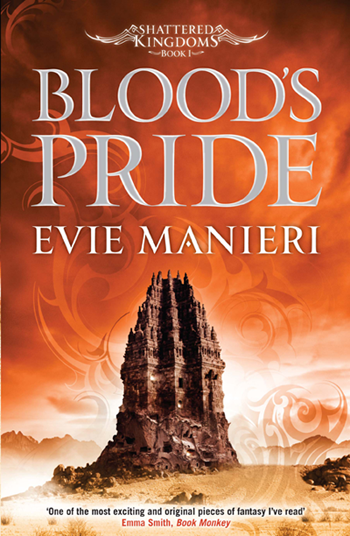 The end of every chapter in Bloodâ€™s Pride is dramatic; it is one of those that entices you to read just one more before you put it down.